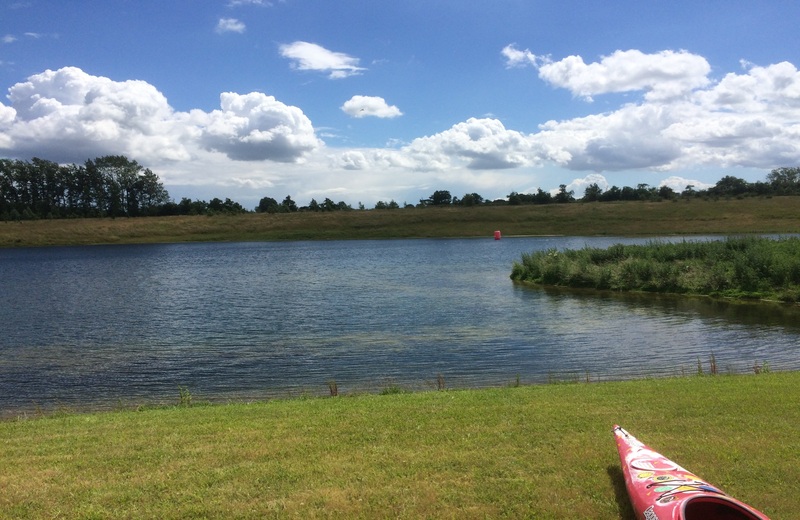 Discovery Tri’s – Children’s open water triathlon, staged at Writtle University College is to be included in the Triathlon England Eastern Region league. 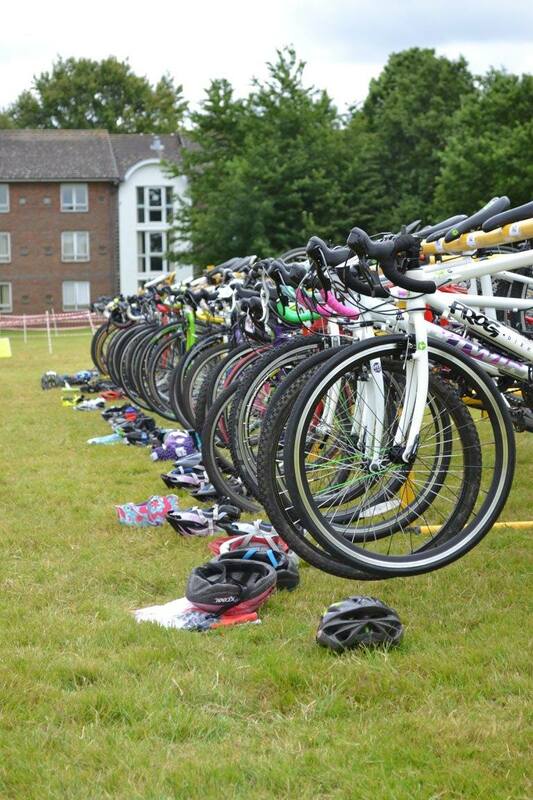 Discovery Triathlon have continued their partnership with Writtle University College and with valued support from Triathlon England Eastern region and event sponsors Discovery are excited to bring the Eastern Regions only open water and tarmac cycle circuit triathlon in the children’s race series. With the co-operation of local residents, the children’s event uses a small section of public road, which is closed for the duration of the event. 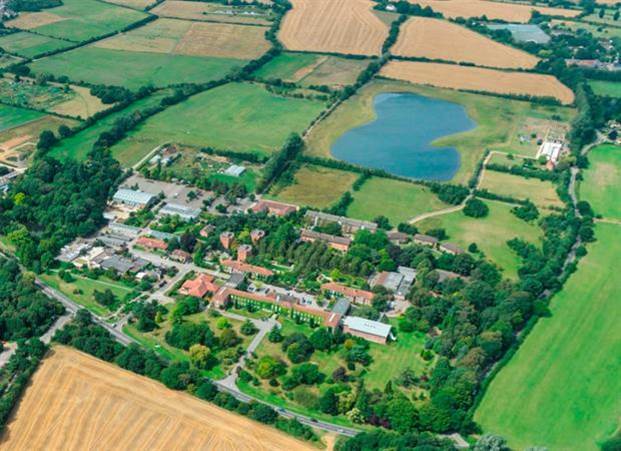 The remainder of the course is within the grounds of Writtle University college, utilising the College’s cycle ways and the stunning lake backdrop which is a classified nature reserve. The Writtle lake is set in a natural bowl with high steeped banks providing sheltered swimming conditions. The water quality has in recent years received the associated certification for water bathing, the water will be tested in advance of the event and the associated certification displayed on the day. The Tristart Duathlon shall consist of a mixed surface ( Grass & Tarmac ) run – followed by a tarmac out and back cycle circuit and finishing with a mixed surface run ( Grass & Tarmac ). 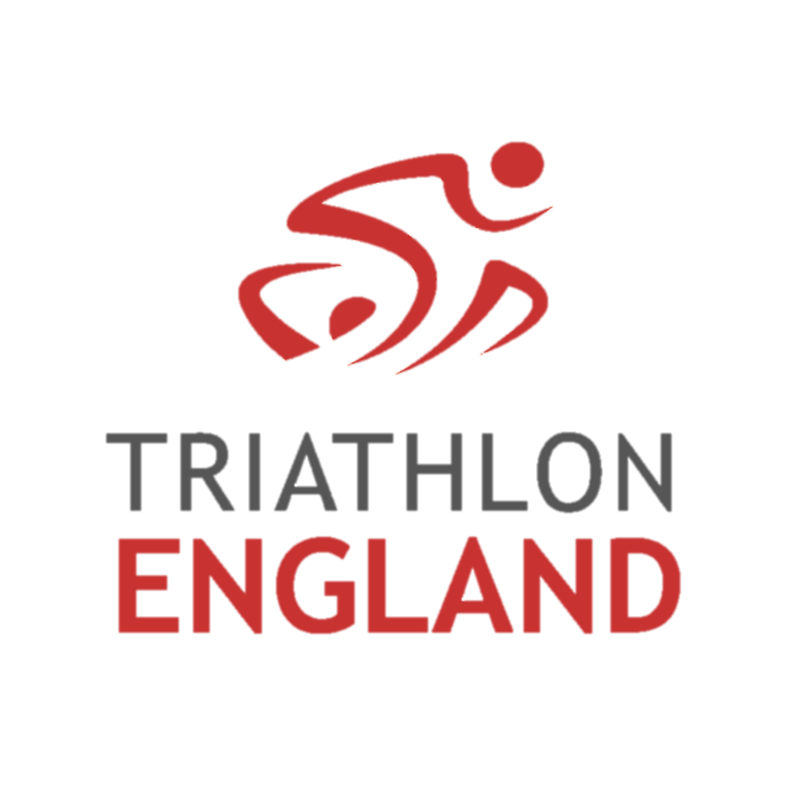 The Tristar triathlon shall consist of an open water swim followed by a tarmac cycle circuit and final run discipline on the grass course around the lake. Distances are according to age as indicated on the following pages, the distances denoted are in line with British triathlon race guidelines for children’s races. 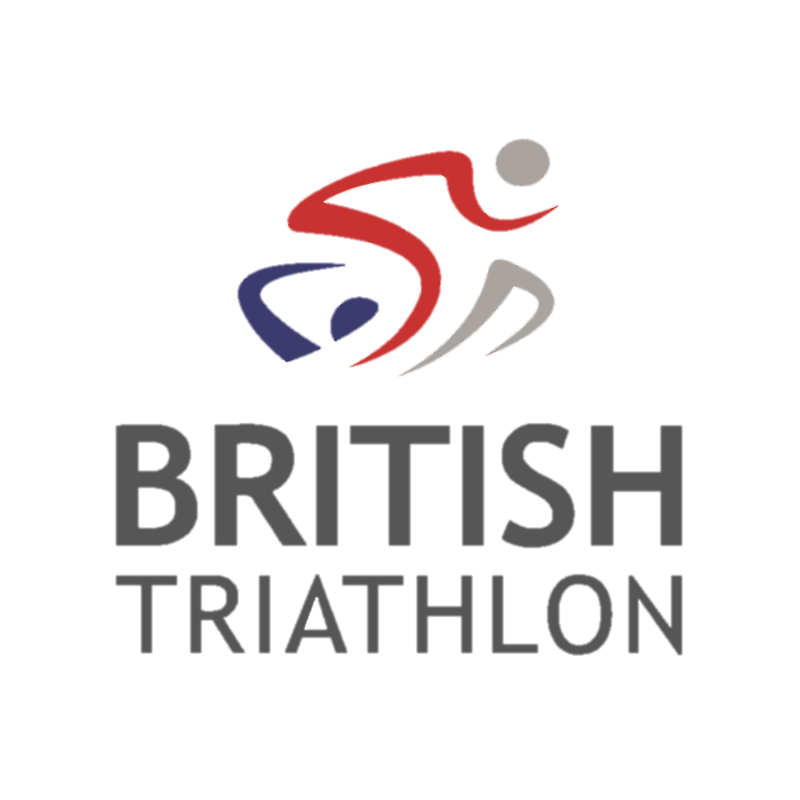 Event entry for both the children age group events is via the British Triathlon event entry system. Withdrawals from the event will be accepted up to 18th June 2017 and money returned (less £5 administration charge). Race instructions will be published online and emailed to 2 weeks prior to the event to give you an idea of what to expect on the day. If you have any further questions please forward all enquiries via email to Ash Nicholson (Race Director) at membership @discoverytri.co.uk. Writtle University College (near Chelmsford, Essex) is one of the largest land-based university colleges in the UK and is set in the Essex countryside on a 220 hectare estate. There is ample parking available on site to the rear of the College – Traffic Marshalls will provide guidance on your arrival to the event’s designated parking allocation. 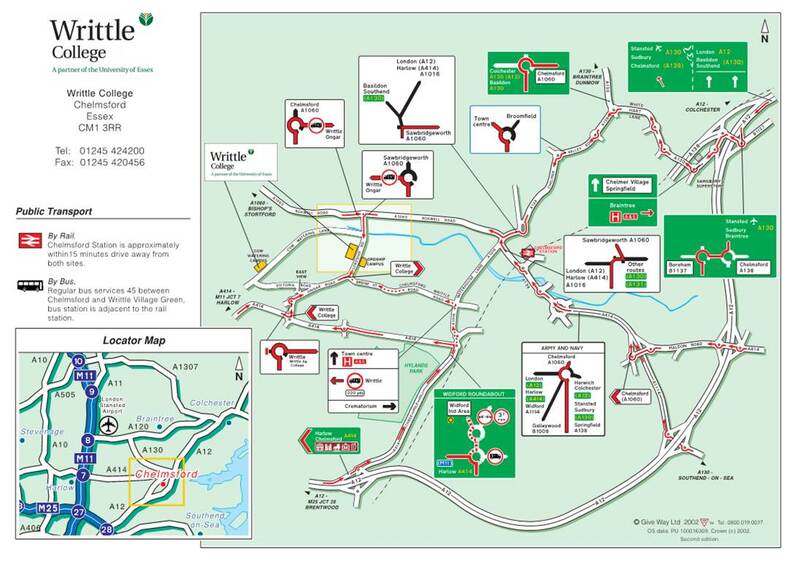 For directions to Writtle college are as detailed below.